The SJS middle school athletic program, Grades 5-8, provides students the opportunity to play at the competitive or recreational level. Saint James School competes in many sports including: flag football, volleyball, basketball, cross country, track & field, golf and soccer. All sports are eligible to both boys and girls. Our coaches must complete “The Play Like a Champion” certification program so that the emphasis is on good sportsmanship, teamwork and integrity. The middle school program, competes in the Parochial Athletic League (PAL), which includes over 30 schools. Saint James School participates in the Parochial Athletic League (PAL) Little Dribbler Basketball program. Learning basic skills, having fun, ensuring playing time for all, and good sportsmanship is the emphasis of this program. Saint James School has a total of eight Little Dribbler teams as each grade has both a girls’ and a boys’ team. The Little Dribbler Basketball season runs from January through March. 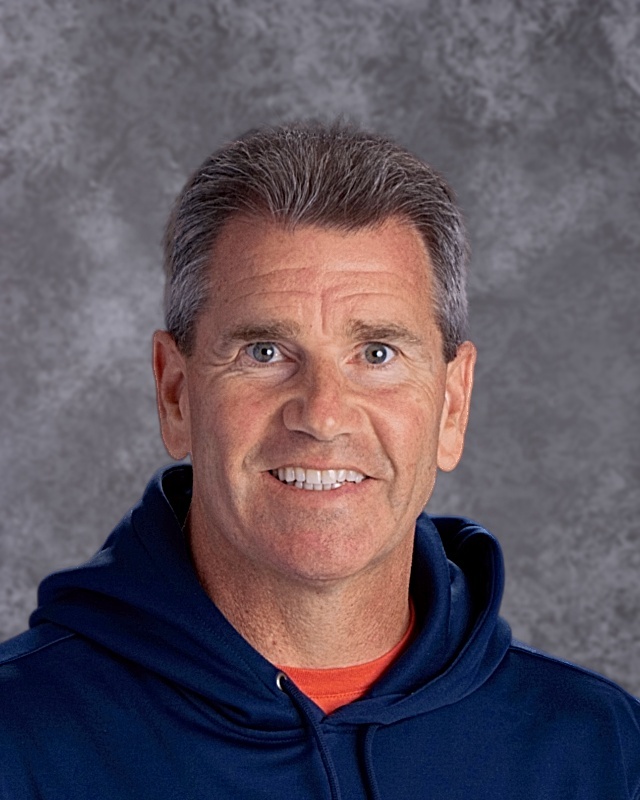 The Athletic Program is overseen by SJS’s Athletic Director Kevin Saunders. Received BA, in Political Science from University of California, Davis, 1991. Post graduate work in Education, National University. Experience: Substitute teacher in the Roseville City School District, 2004-2008. Athletic Director, Physical Education Teacher, and Coach for Marble Valley Academy 2008-2016. St. James School 2015 to present.